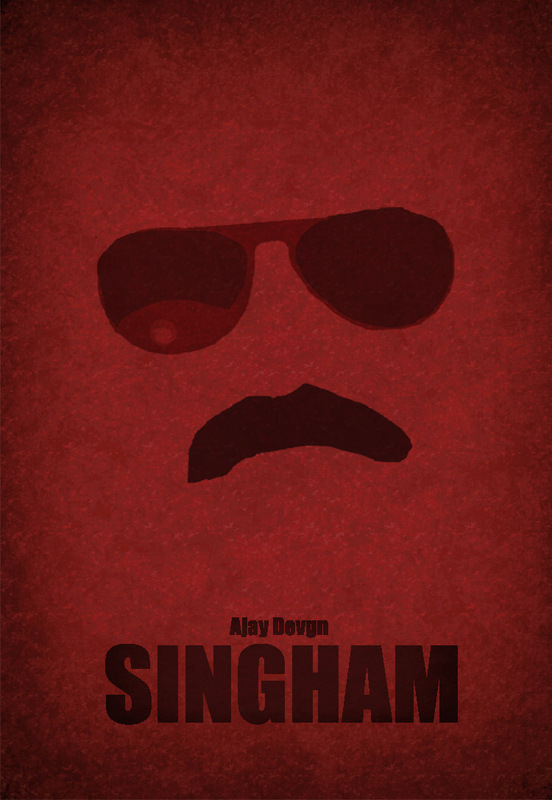 Singham is a 2011 Indian Hindi action film directed by Rohit Shetty starring Ajay Devgn, Kajal Aggarwal and Prakash Raj in lead roles. It is a remake of the 2010 Tamil film Singam featuring Suriya. The film is produced by Reliance Entertainment, which also co-produced the original Tamil movie.